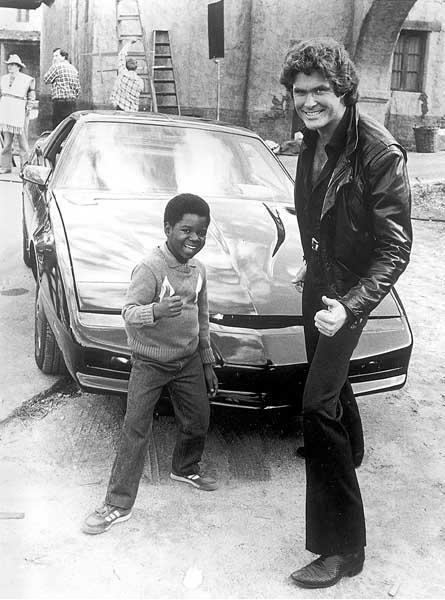 TimLybarger.com: What'chu talkin' 'bout, Michael Knight?! The power of the Hauf! Seriously. So much awesome in this picture, I'm not even sure where to start! OMG Look at that LADDER!! !